If I had one dollar for everytime I have been asked this question, I would be a wealthy man. The best time is anytime during the Kokoda trekking season. The Kokoda trekking Season commences in April and is usually heralded with treks we have designed to be on the Track for Anzac Day the 25th April. The season officially finishes after the completition of the Fuzzy Wuzzy Commemorative trek which we have coordinated to be at Kokoda Village on November 3 each year for the big celebration which is held there on that date. The numbers who trek during December through to the end of March can be counted on your hands and toes. ( Stats available from the KTA) The reason being is that the Kokoda Track ‘region’ experiences the most rain fall during this period (monsoonal) and high summer heats and humidity. Though you can trek during that time, it is not at all reliably pleasant and therefore we do not recommend it as an option. For some reason there is a perception with many Aussies that the best time (climatically) and therefore the only time to trek has to be in the middle of the official winter and near winter months, these being May, June and July. These are the treks that usually book out first each season. After personally completing 25 treks over the Track in all months and having organised nearly 100 Teams over the Track, from all those reports I can honestly state that weather wise, temperature wise etc, etc, you have as much chance of having a fine weather, low rainfall, low humidity and all round great trek in August, September, October or November as you do in June or Jul . You could ’toss a coin’ as to what month you booked during the trek season and make a decision that way if you wished, it would be just as ‘scientific’. I have trekked in June and it has rained just about every day and next year at the same time it has been fine. During your trek you will spend 90% of your time in the Owen Stanley mountains. Mountains alone have a significant influence on weather changes. There are so many variables that can change the trekking environment from one month to another, one trek to another, that they are 2 numerious to mention. I trekked in July one year and had good weather and little to no rain. The following year I did the same trek and had high humidity and after a very brief and heavy downfall, we found our Team stranded for a couple of hours on the south side of Ua Ule Creelk late in the afternoon with our campsite tantalizingly close about 100 metres away on the other side. The water rose too high for us to cross while we stood there watching. It dropped eventually and we could then safely cross. In summary, my advice to all potential trekkers is to select your trekking team by the Team departure time which is most suitable for you.  If you stay within the trekking season , April to November and trek with Back Track Adventutres you will have a wonderful , safe and memorable trekking holiday that you will cherish forever. See you on the Track anytime that is suitable for you during the trekking season.